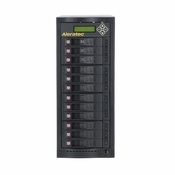 The Aleratec 1:11 HDD Copy Cruiser creates a whopping 11 hard disk drive clones simultaneously without a computer: an essential tool for installing new or upgrading multiple computer systems. It can also decommission computer systems by reliably wiping all the data from up to 12 hard drives at a time with Secure Erase, a powerful and efficient NIST 800-88 accepted form of sanitization that is up to 90% faster than traditional overwrite methods. 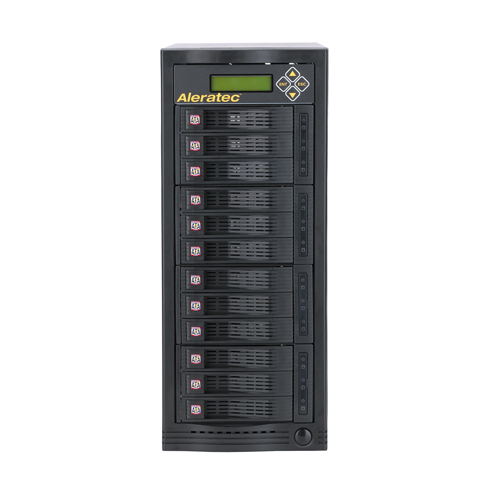 As a backup, the unit continues to offer a choice of three comprehensive overwrite algorithms: a one-pass wipe, a three-pass wipe with verify, or a powerful seven-pass wipe as recommended by the Department of Defense 5220.22-M specification. 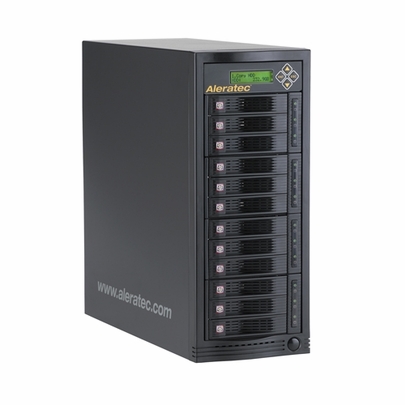 Proper hard disk drive sanitization eliminates the risk of sensitive data falling into the wrong hands and is an essential part of compliance for FACTA, GLB, HIPAA, Sarbanes-Oxley and other federal and state regulations. 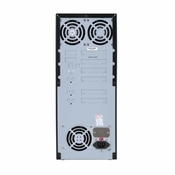 The 1:11 HDD Copy Cruiser's drive bays are equipped with quick and easy loading doors. 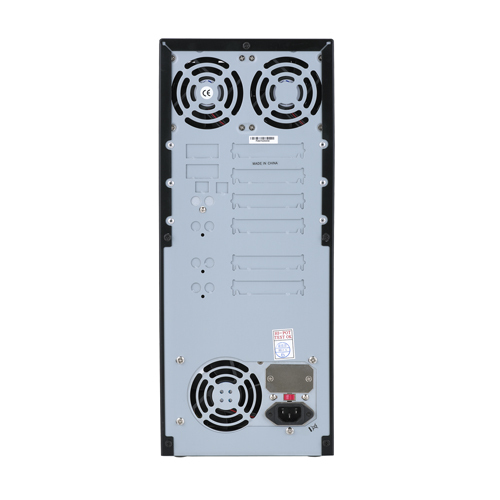 Simply open the drive bay door to load or unload a drive. Slide the drive in the drive bay and close the drive bay door and high integrity electrical and data connections are made automatically. 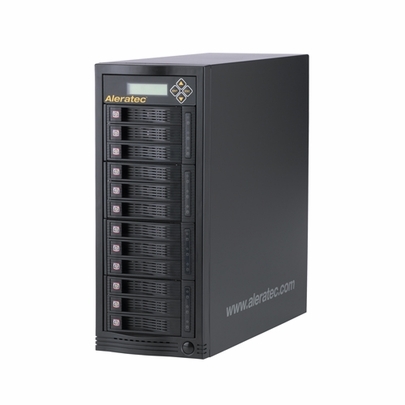 Each drive bay has Non Scratch SATA connectors designed for greater than 50,000 swap cycles to prevent any damage to your hard disk drives. The unit is compatible with 3.5” internal SATA I/II hard disk drives and can accommodate 2.5” internal SATA I/II hard disk drives with optional adapters (P/N 350106), sold separately.